Scotts Miracle-Gro, a convicted corporate criminal that sells low-end fertilizers, Monsanto’s Round-Up, and other poisons, has purchased hydroponics nutrients manufacturer General Hydroponics. 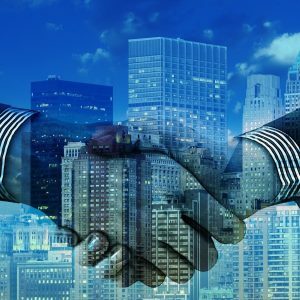 It has also purchased Dutch lighting company Gavita, and Arizona-based hydroponics nutrients company Botanicare. These big-money takeovers were made by a Scotts Miracle-Gro front company called “Hawthorne Gardening Company,” a wholly-owned Scotts subsidiary formed in 2014. Hawthorne is managed by Chris Hagedorn, the oldest son of Scotts CEO Jim Hagedorn. But in public statements made by General Hydroponics and Hawthorne spokespersons, the Scotts Miracle-Gro connection is hidden, because Scotts is universally scorned by the marijuana growing and organic gardening communities. 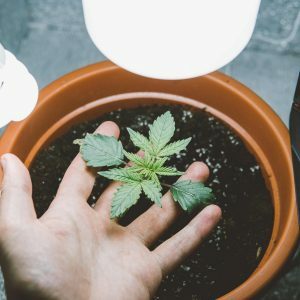 As detailed in this hard-hitting article, Scotts Miracle-Gro is a corporate felon, allied with chemical and GMO giant Monsanto, and a partner in the drug war. General Hydroponics (GH), founded nearly four decades ago in California, is second only to Advanced Nutrients as the top-selling hydroponics nutrients manufacturer. Brooke has long been an influential member of a powerful anti-marijuana cadre in the hydroponics gardening industry. The cadre, led by Brooke and Maximum Yield hydroponics magazine, has won’t let anyone mention legal medical marijuana at Maximum Yield hydroponics gardening events in legal marijuana states. As you read here, when marijuana growers call General Hydroponics to ask about GH product problems, they get hung up on. The anti-marijuana faction of the hydroponics industry creates ruthless censorship and other hardships to attack businesspeople who openly make products for marijuana growers or advocate marijuana legalization. The blatant hypocrisy that Brooke and many others in the hydroponics industry engage in was on full display in an article about the Scotts-General Hydroponics deal published in California’s The Press Democrat newspaper. “Word of the sale has been circulating for several weeks, said Chad Russell, owner of Santa Rosa’s Hydroponics Warehouse. General Hydroponics products are strong sellers because they are effective and local, he said. Russell said he doesn’t ask what kinds of crops people are growing with General Hydroponics products with names like BioThrive, BioBud and BioWeed, but he doesn’t doubt many of his customers are growing marijuana. “Everyone knows what’s going on and are silent about it,” Russell said. The company’s rapid growth in recent years has mirrored the boom in the medical marijuana industry. But Brooke stressed that he has taken pains not to cater to any particular crop. Hydroponics retailers, and distributors of General Hydroponics fertilizers such as Sunlight Supply, are reportedly worried that Scotts and Hawthorne will bypass hydroponics retailers and sell General Hydroponics products in “big box stores” such as Lowes, Wal-Mart, and Home Depot. 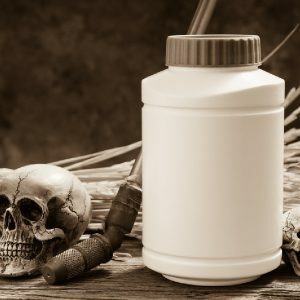 Hydroponics nutrients manufacturer Botanicare sent out a written message to hydroponics retailers expressing concern about Scotts harming the hydroponics industry by selling nutrients at discount stores. 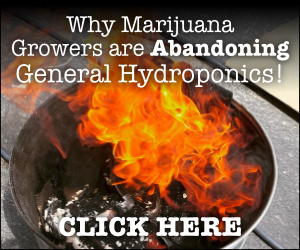 Hydroponics marijuana growers are concerned that Scotts Miracle-Gro and Hawthorne will dilute or otherwise ruin General Hydroponics products. Scotts has been trying to penetrate the marijuana fertilizer industry for at least 7 years, most notably by having paid shills on marijuana gardening forums and in YouTube videos who falsely claim you can use Miracle-Gro fertilizers and Scotts soils to grow good marijuana. But el cheapo Scotts fertilizers and soils are too harsh and inferior for growing connoisseur marijuana. 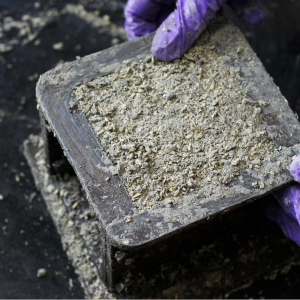 Scotts soils are widely known to have on-board pests. Growers thought they were saving money using Scotts fertilizers and soils, only to discover that Miracle-Gro products ruin their cannabis crops. 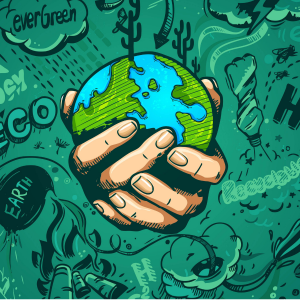 “Scotts Miracle-Gro decided to purchase an existing hydroponics fertilizer brand that had good market share, rather than create ‘Scotts Miracle-Marijuana Gro.’ They created their front company Hawthorne, and went after General Hydroponics. What blows me away is General Hydroponics gets in bed with Scotts. 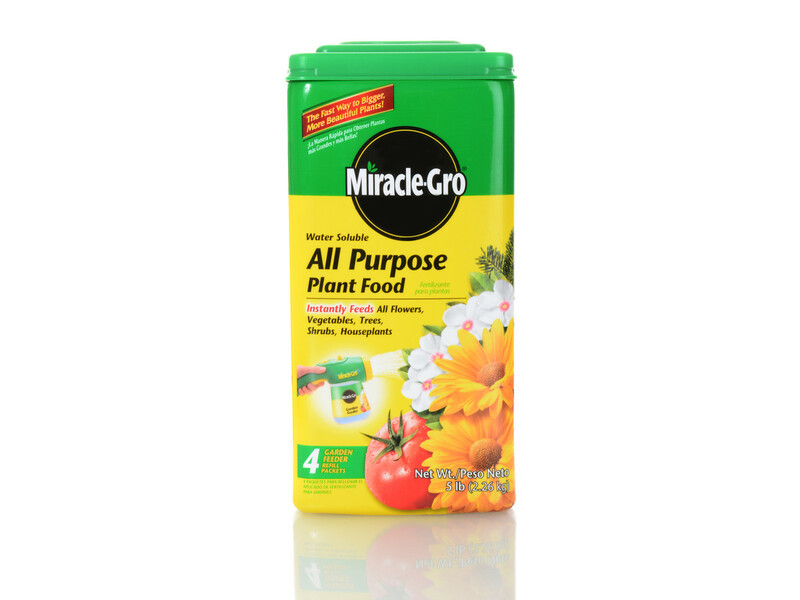 Scotts Miracle-Gro is a nasty corporation, a front for Monsanto. It goes against everything the hydroponics marijuana community believes in,” a hydroponics industry analyst noted. The analyst says if Scotts Miracle-Gro and Hawthorne Gardening Company start selling General Hydroponics outside of regular hydroponics retail channels, it will create significant financial losses for hydroponics distributors and retailers. A General Hydroponics manager, speaking anonymously, claimed that Scotts and Hawthorne Gardening won’t change General Hydroponics as a company, its product line, or how GH products are distributed or sold. “The benefit to General Hydroponics is we’re owned by a subsidiary of a company that has $3 billion in worldwide sales,” the spokesperson said. Michael Straumietis, founder and owner of hydroponics nutrients company Advanced Nutrients, says the Scotts takeover of General Hydroponics justifies his many years of vehement criticism of General Hydroponics and the anti-marijuana segment of the hydroponics gardening industry. Straumietis is the only hydroponics nutrients inventor who has expertise in growing marijuana. You can watch videos in which he tells how to grow 3+ pounds per light. 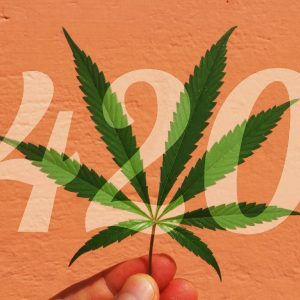 His company employs scientists to study marijuana’s unique nutritional needs and make products that boost marijuana growth rate, yield, potency, and purity. For more than a decade, Straumietis has waged a public war with General Hydroponics and its allies in the hydroponics industry. 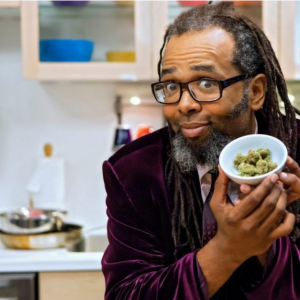 He reminds them that marijuana growers are the mainstay of the industry “ill-served” by industry censorship and by being sold products that don’t fuel optimized performance in marijuana plants. If Hawthorne, Scotts, and Brooke believed that the marijuana grower community would welcome the General Hydroponics takeover news, they’ve been rudely surprised. 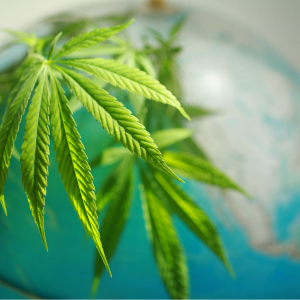 Many marijuana growers dislike Scotts because they know Scotts is a major player in the genetic modification (GM) industry, via close partnerships and other business relationships with Monsanto and Sanford Scientific. Scotts manufactures genetically modified grasses and ornamental plants, and is the sole licensed distributor for some Monsanto herbicides and pesticides in North America, the United Kingdom, France, Germany and Austria. The Scotts genetic modification program is controversial– Scotts used regulatory loopholes to put potentially-risky GM products into the marketplace with little if any safety oversight. In 2012, the Environmental Protection Agency (EPA) announced that Scotts was being fined $4 million for multiple, severe violations of federal insecticide, fungicide, and rodenticide laws. Scotts pled guilty to illegally applying insecticides to bird food, falsifying documents, misleading consumers about pesticide use and safety, and distributing unregistered pesticides. 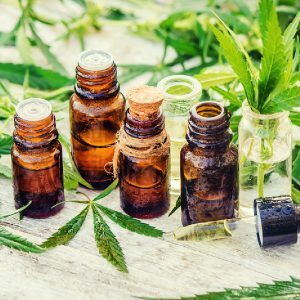 The EPA also announced that Scotts Miracle-Grow had to pay another $8 million in fines, penalties, and mitigation related to other violations. 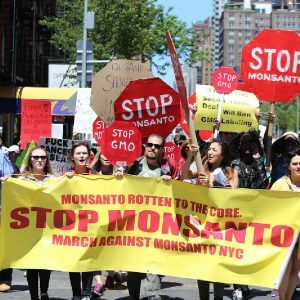 The greed and corruption at the heart of companies like Scotts and Monsanto was easy to see when Scotts admitted in its EPA plea agreement that it had knowingly applied toxic chemicals to bird food, contrary to EPA directives, even after lower-level Scotts employees told top management of the violations. Scotts also admitted it submitted false documents to EPA and state regulators in a deliberate attempt to deceive the regulators, and similarly falsified product labels to mislead the public. 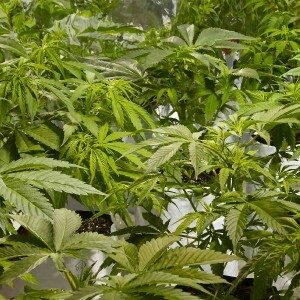 Marijuana growers say Larry Brooke and General Hydroponics are jerks for choosing to be involved with Scotts Miracle-Gro. Hydroponics stores report customers are abandoning General Hydroponics and switching to Advanced Nutrients and other hydroponics nutrients brands. “Growers are offended that Larry Brooke dissed the marijuana growing industry. When he said that his products are made for veggies, ornamentals, and houseplants, not for marijuana, the growers woke up to the fact they’ve been getting ripped off by GH,” a California hydroponics store owner explained.